architecture – Girl Who Would be KING on Life, Style and INSPIRATION. What could be better than sipping martinis in a fabulous home with a view? On a Monday no less! 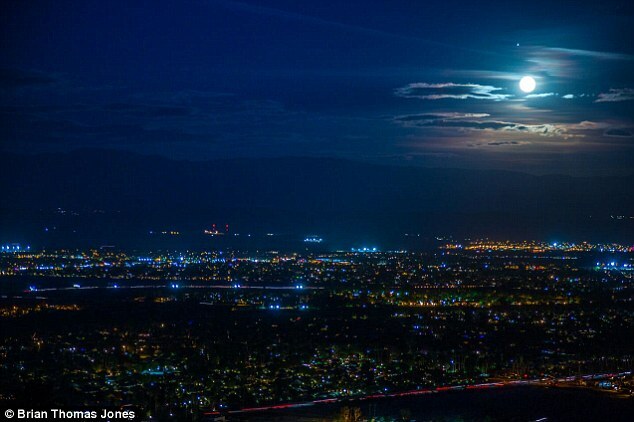 As part of Modernism Week and a love limit for martinis, I’m finally going to Martinis on the Mountain. I’ve heard about it, but every time I’m here it’s always sold out. Tonight I’m prepared to step back in time at the historic O’Donnell House nestled high above Palm Springs with magnificent views of the valley below. Looking forward to live entertainment featuring the sounds of Frank Sinatra and the Rat Pack, fab hors d’oeuvres and who knows what else. The evening is also a fundraiser to benefit the Meals On Wheels Program and other programs and services of the Mizell Senior Center. The house was built in 1925 for oil tycool Thomas O’Donnell and his wife. 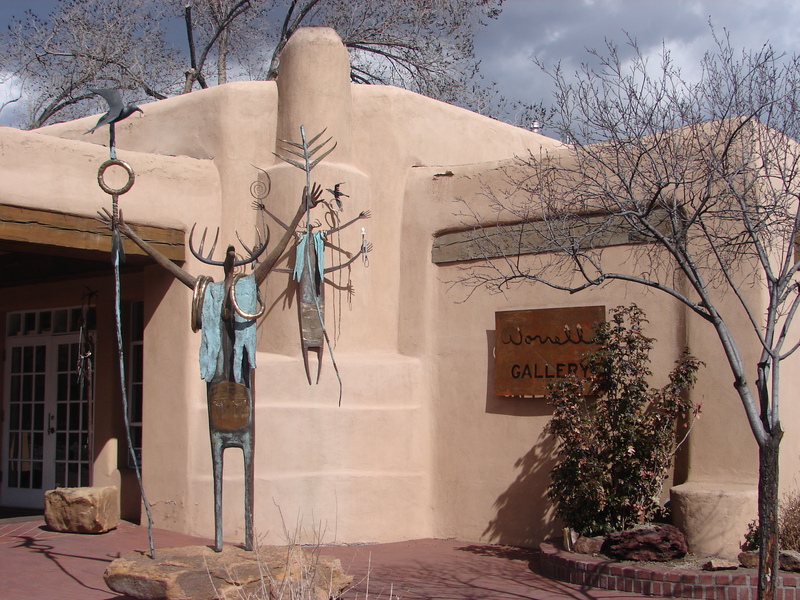 The home originally known as Ojo del Desierto (Eye of the Desert) was designed by architect and artist William Charles Tanner. 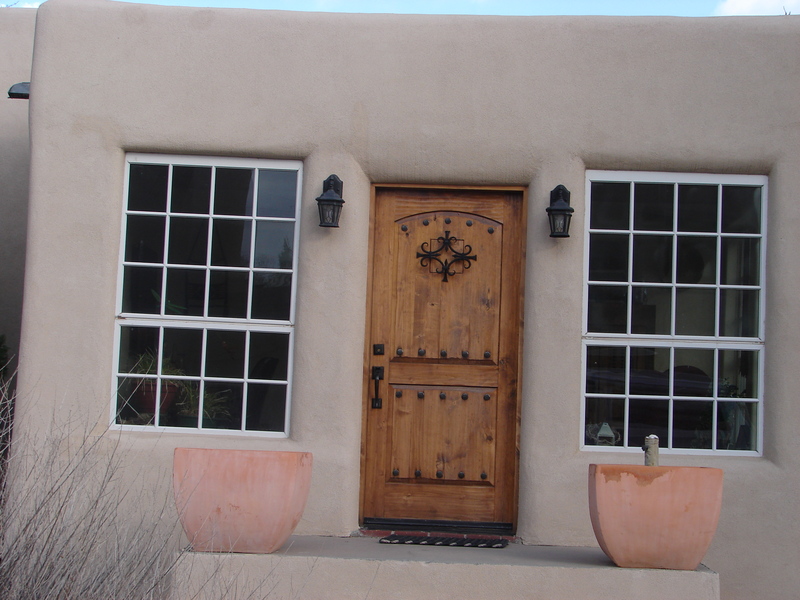 The 4,200 square foot Mediterranean Revival-Monterey style home features four bedrooms and six fireplaces. 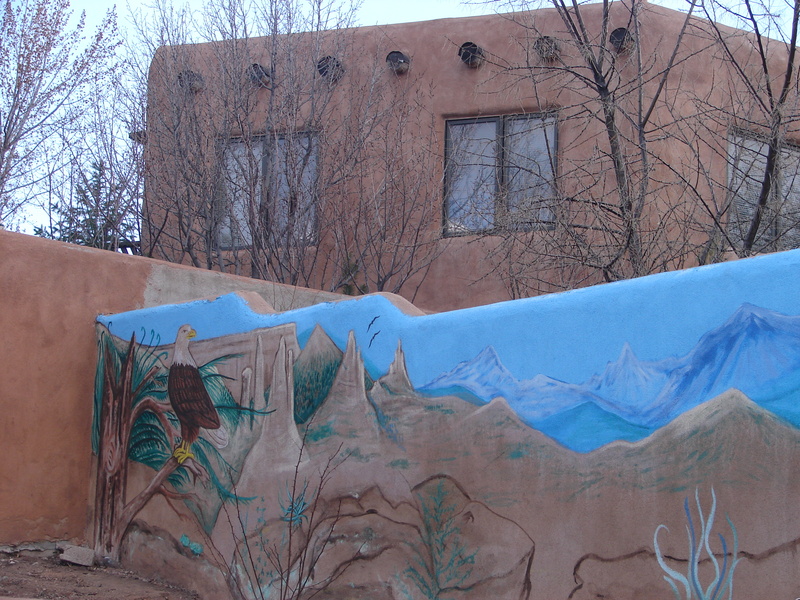 In 2000, The O’Donnell House was acquired by its present owners who began its restoration to its former glory. 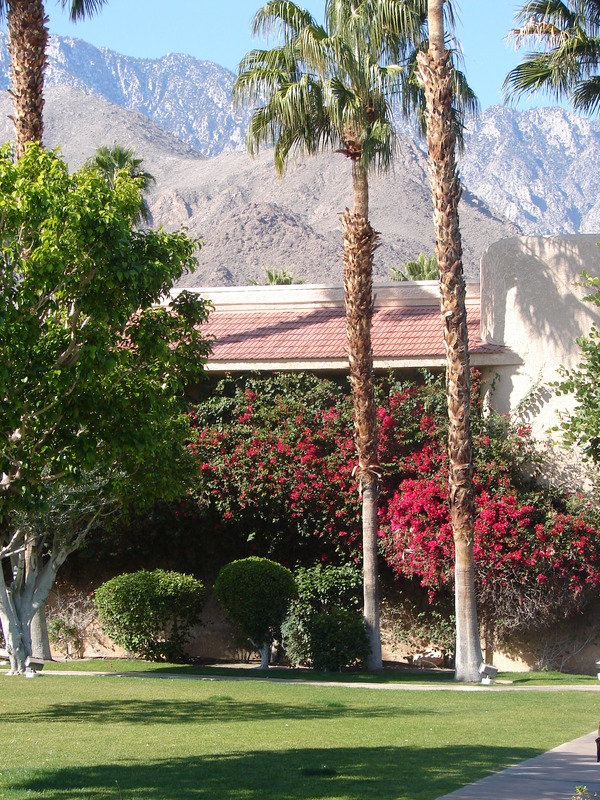 The City of Palm Springs recognized it as a Historic Site in 1986 and in 2000, and in 2011 it was added to the National Register of Historic Places. Everyone agrees that my husband Don made the best martinis. He specialized in the dirty kind. Into a chilled martini glass he strained high quality vodka, a splash of vermouth (optional), a bit of olive juice (brine) from the largest olives available which gave it a bit of a cloudy appearance and lastly, three olives on a toothpick. And my limit was always one two. 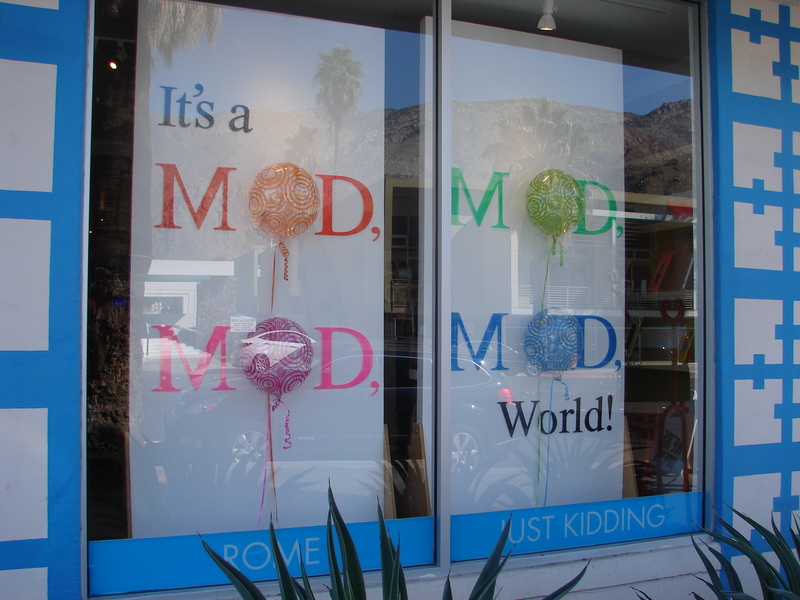 It’s a Mod Mod World. I went to the Modernism Preview Party at the Convention Centre the other night. 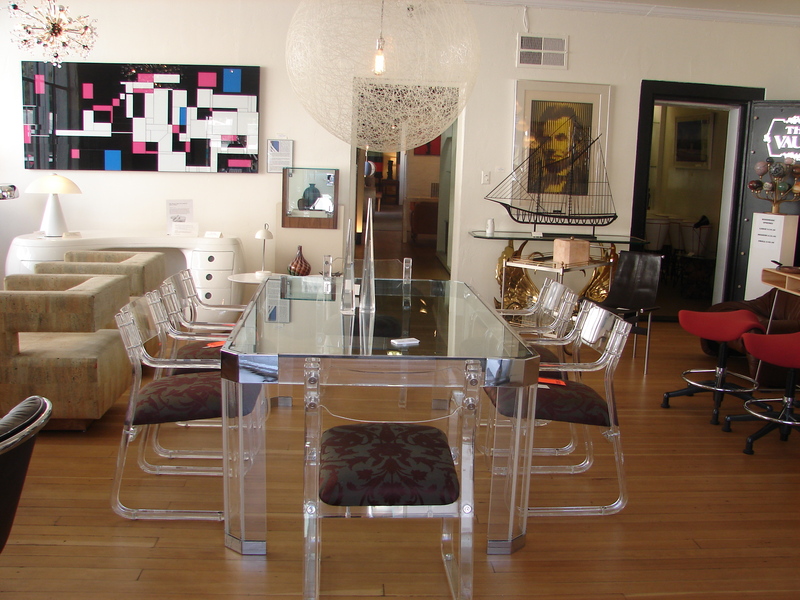 With a glass of wine in hand, amidst a collection of mid-century modern furnishings, art, jewelery and such, there was the crowd. I was too enthralled to even take photos. You’ll just have to use your imagination….but I’m not sure you can even imagine the getups many were wearing. And I’m referring to mostly the men. I’m curious…what kind of martinis do you favor? Last night I attended the VIFF premiere of a new movie called “The Architect”. I wanted to see a light comedy after the heaviness of the last several movies. Something with a design element to it. The Architect was reminiscent of “The Cable Guy” starring Jim Carrey but only in the sense that the architect (played by James Frain) was annoyingly cloying in his attempt to help out, thus getting on the nerves of his employers as he tries to infiltrate their lives. The movie was written and directed by Jonathan Parker who was in attendance to answer questions from the audience as was one of the main characters, Eric McCormack (Will & Grace, Broadway, etc.) Parker Posey plays his wife in this bizarre tale of obsession and deceit when a couple (played by McCormack & Posey) hire a supposedly top notch visionary architect to build their dream house right after buying a tear-down. But what they’re not prepared for is the architect’s brash ego informing them to follow his own designs and desires. The wife, a creative type of her own, gets swept up by the architect as creative designer – a stark contrast to her husband’s very practical side. A husband by the way, quite skeptical of the intentions of the architect in question. 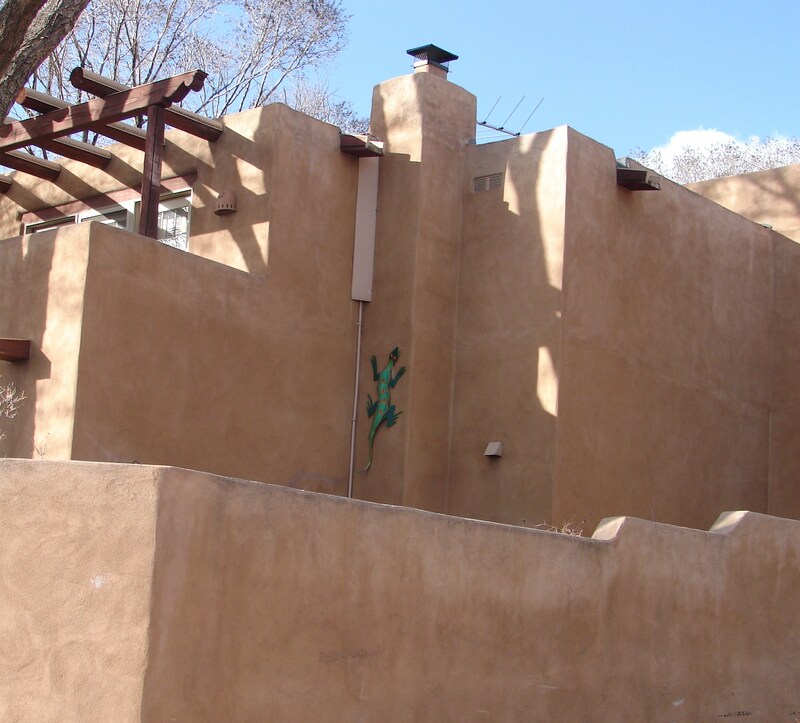 You begin to realize who the dream house really belongs to – The Architect. What’s funny is that Eric McCormack (originally from Vancouver) is building a home here and his own architect was at the screening. He pointed him out in the audience at the Vancouver Playhouse. He said if that wasn’t enough he also hired an interior designer. 7,000 years of ancient art, from the end of the Stone Age to the fall of the Roman Empire. On all my previous visits to L.A. 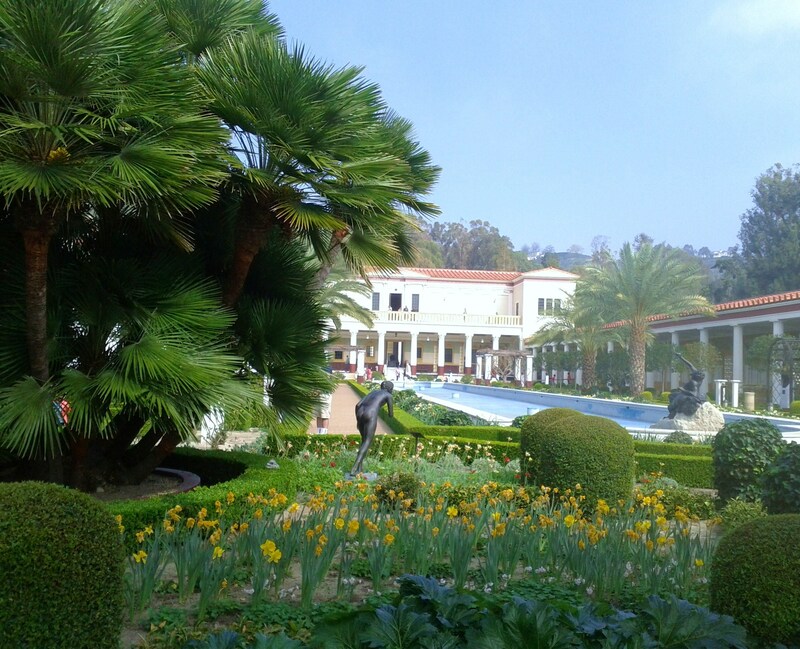 I never ventured to the Getty Villa until now. I really didn’t realize what I was missing and it’s quite fascinating especially if you’re into antiquities. The grounds alone are worth the outing, and the majority of art and sculptures at this Malibu hilltop hideaway are original pieces with a few recreations. The educational center and museum is dedicated to the study of the arts and cultures of ancient Greece, Rome and Etruria. 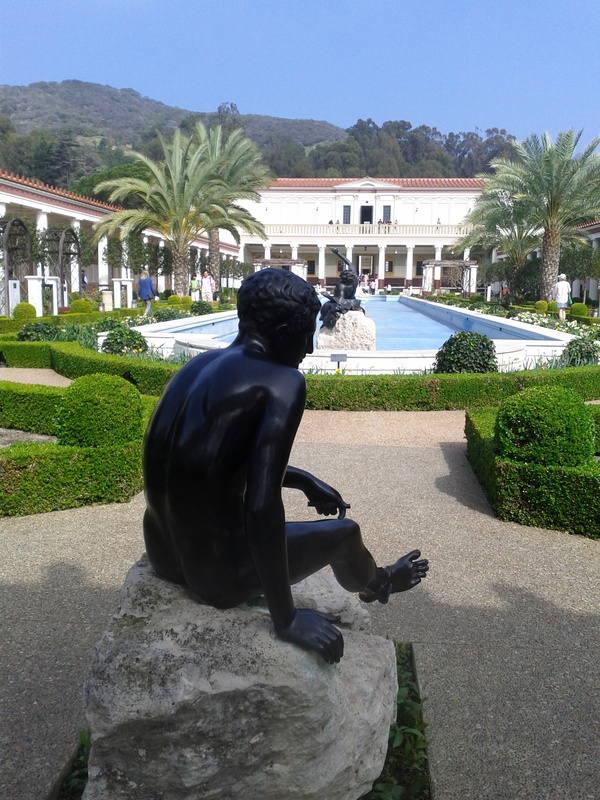 The J. Paul Getty Museum at the Villa features more than 1,200 antiquities from the permanent collection, as well as changing and loan exhibitions. The villa itself is a recreation of an ancient Roman country house that offers a taste of life in the first century A.D.
*Discovery of the Victorious Youth. See description below. The gardens are inspired by ancient models, with species from the ancient world. 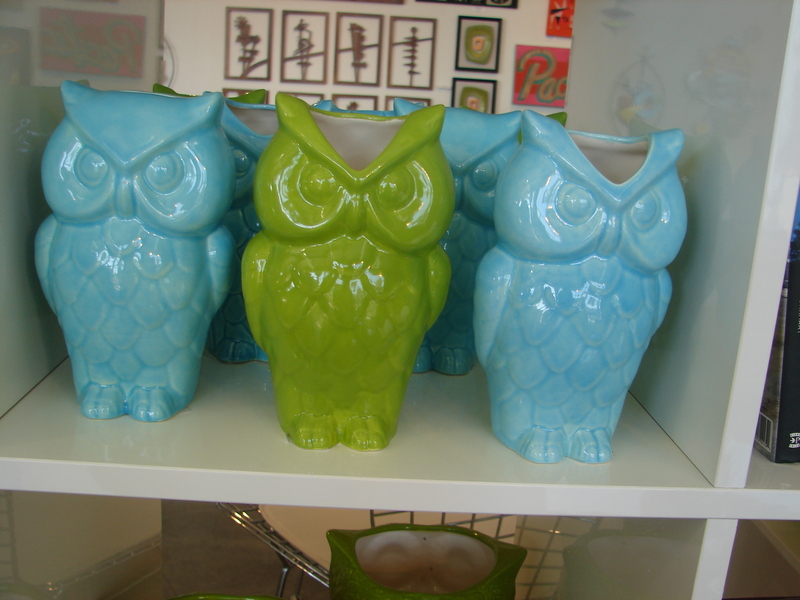 Of course a visit to any museum is not complete without checking out the gift shop. 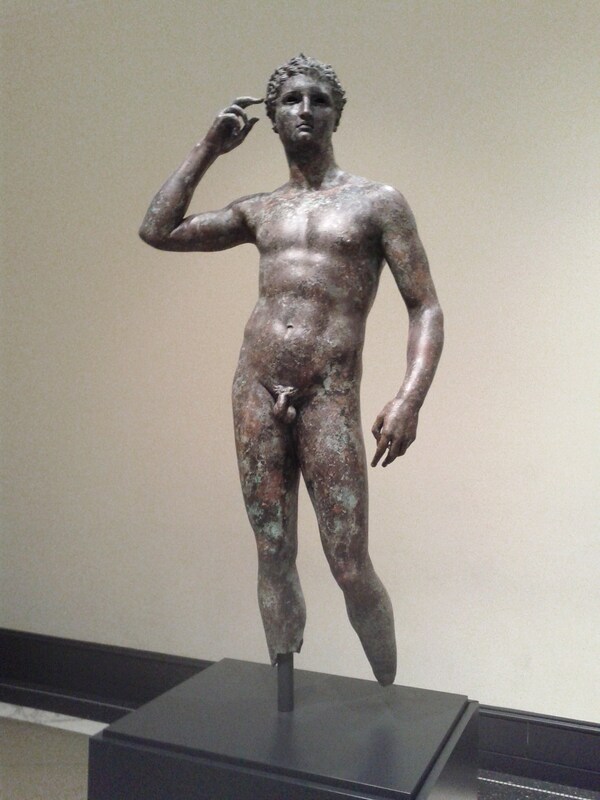 *The Discovery of the Victorious Youth (above photo): Very few bronze statues remain from antiquity. The Victorious Youth was recovered from an ancient shipwreck in international waters in the Adriatic Sea. 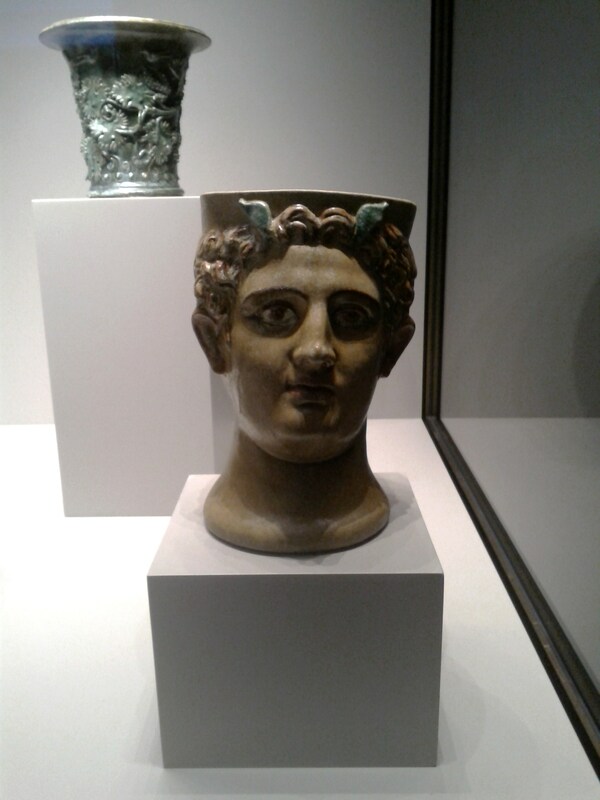 It was probably on its way to Rome, where many Greek sculptures were taken to be displayed in cities and villas. 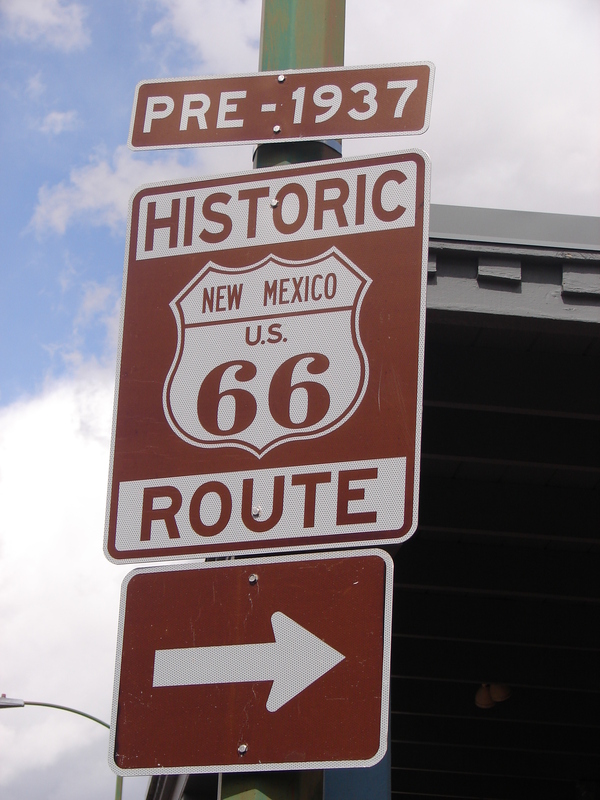 The statue was found in the 1960’s and had lost its feet. Otherwise, he’s not in bad shape. 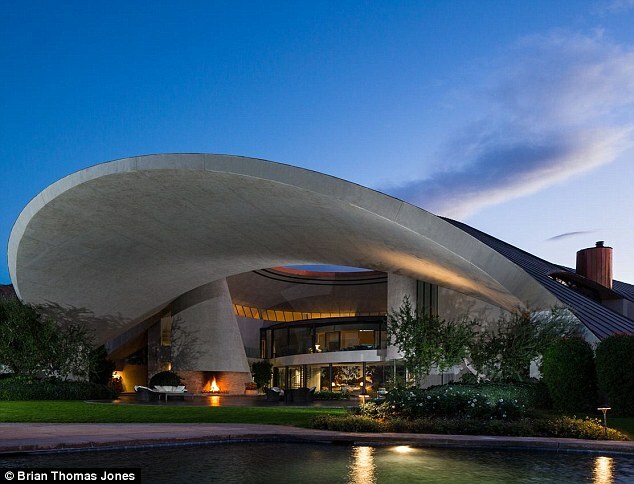 Seen in Palm Springs: Bob Hope’s Architectural Masterpiece for sale. 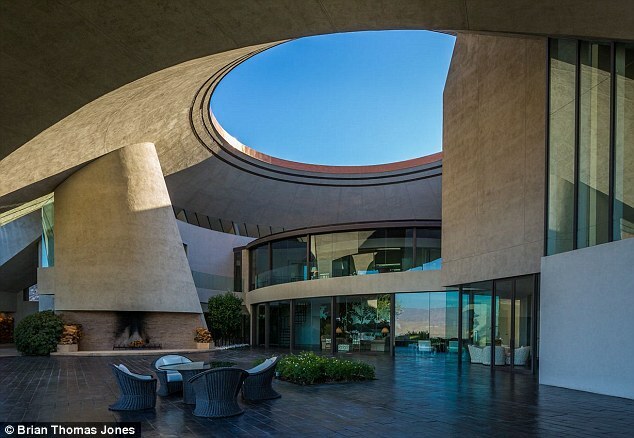 Bob Hope’s legendary Palm Springs mansion has gone on the market for an eye-watering $50m. It is the most famous property owned by the legendary comic, who was extremely passionate about architecture. No wonder he was so cheerful – the entertainer was often cited as the biggest private landowner in California. 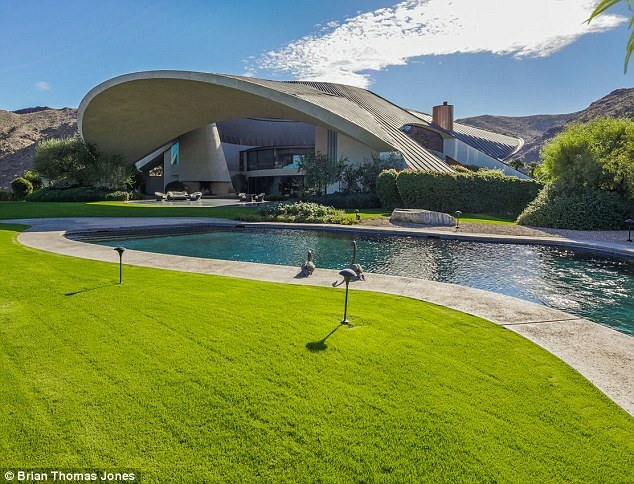 Bob Hope had this house built in Palm Springs but never actually moved into it. The house he lived in was much more modest. If you can afford it and love living large then there’s a lot of HOPE for this house. The futuristic California home was designed by renowned Modern architect John Lautner especially for the funnyman and his beloved wife Dolores.The concrete, steel and glass house was built in 1979 and has about 22,000 square feet of living space, and its unique design is somewhat reminiscent of the USS Enterprise.Buyer’s will get to boldly go where no-one except the Hope family has gone before. The living room is said to have a gigantic boulder jutting into it. Good luck to the new owners – whoever they may be! 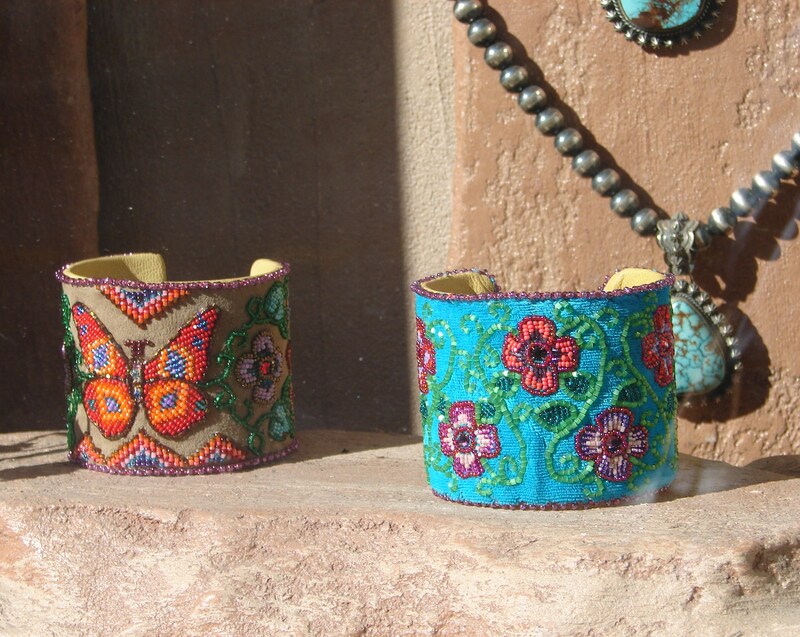 This is my second visit to Santa Fe, New Mexico. It has a very serene and spiritual nature. 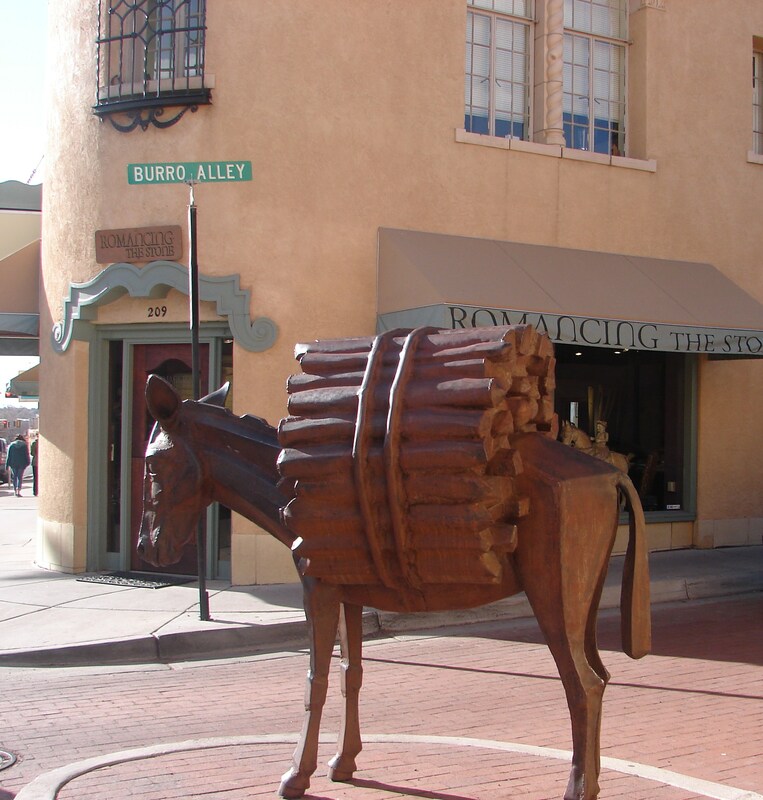 This city is a mecca for arts and culture. 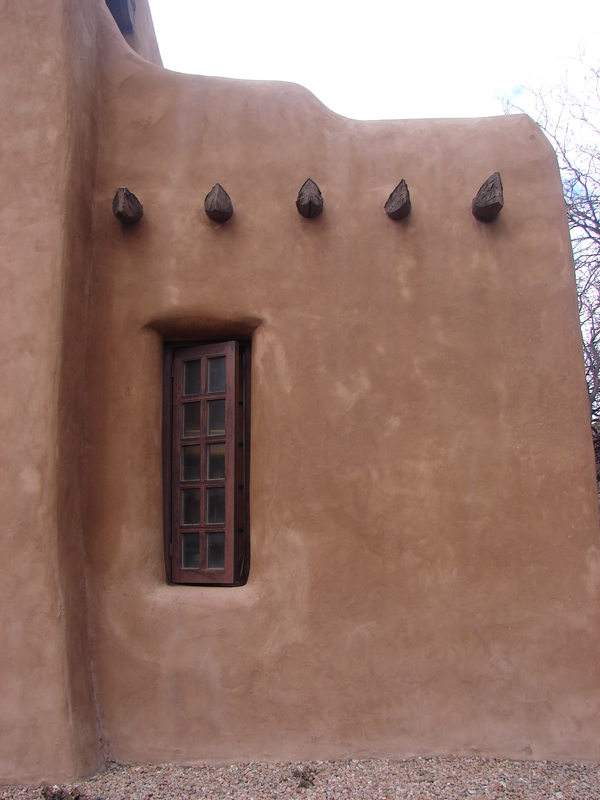 I love the rich history which melds Hispanic, Anglo and Native American influences which are apparent in everything from the architecture to the food & the art. 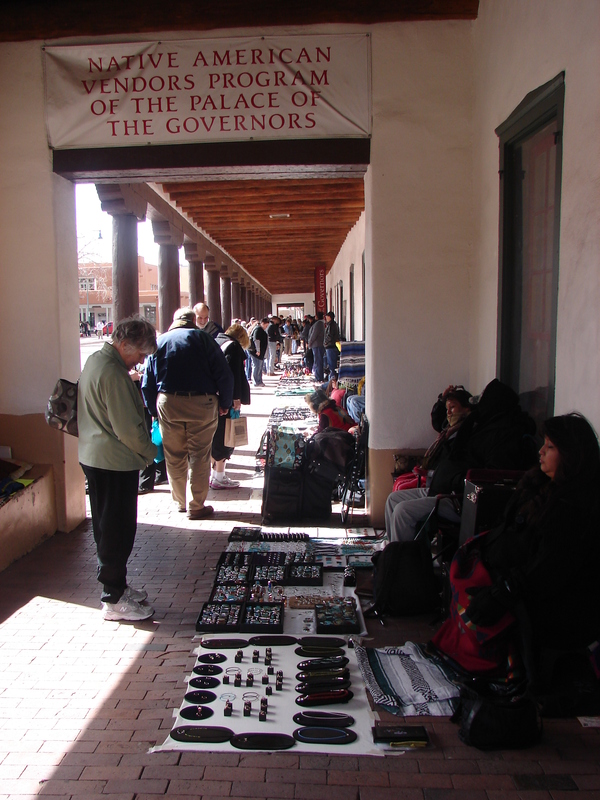 Today we spent the whole day wandering around the old Santa Fe Plaza with the outdoor art market and countless little art galleries, shops and restaurants.This is also considered a foodie paradise. For exercise you can bike and hike all year round and also there’s skiing a short distance away from Thanksgiving through Easter. 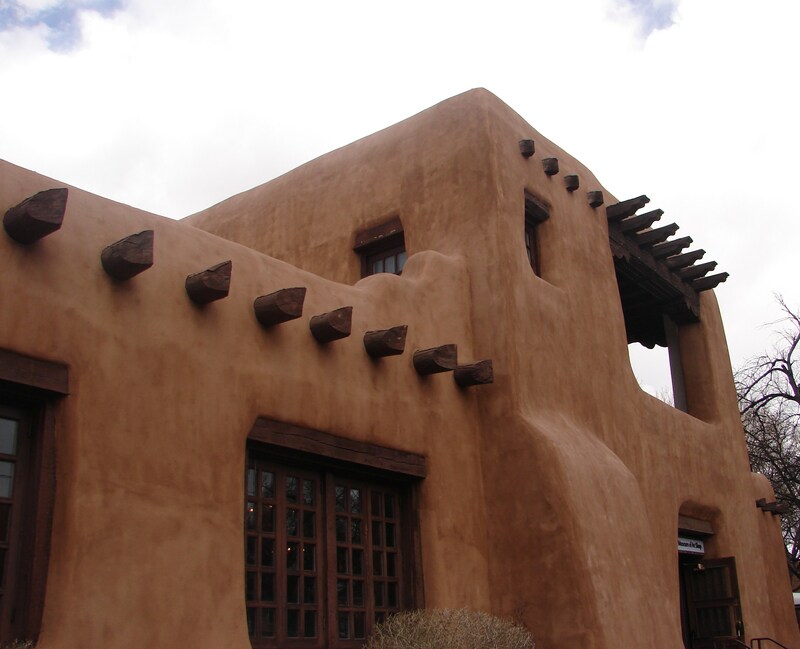 I’m in love with the Adobe style Architecture …..
décor & design – It’s a Mod Mod World! 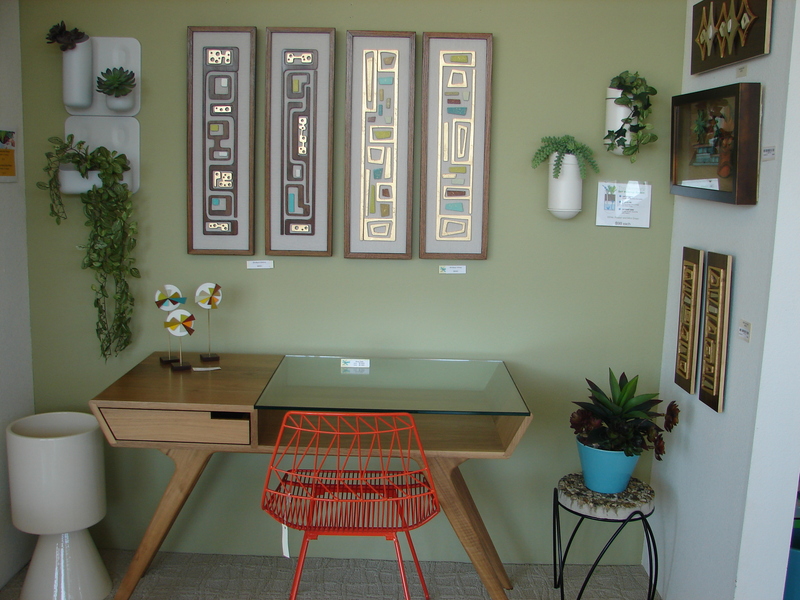 It’s Modernism week in Palm Springs. 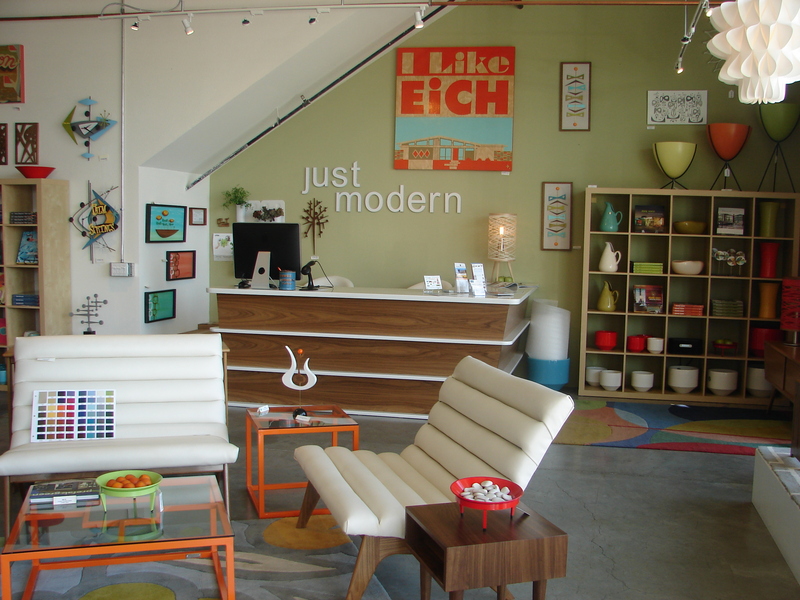 I think they invented Mid Century Modern. It’s so opposite of my current home style but because it’s so different I kind of like it. 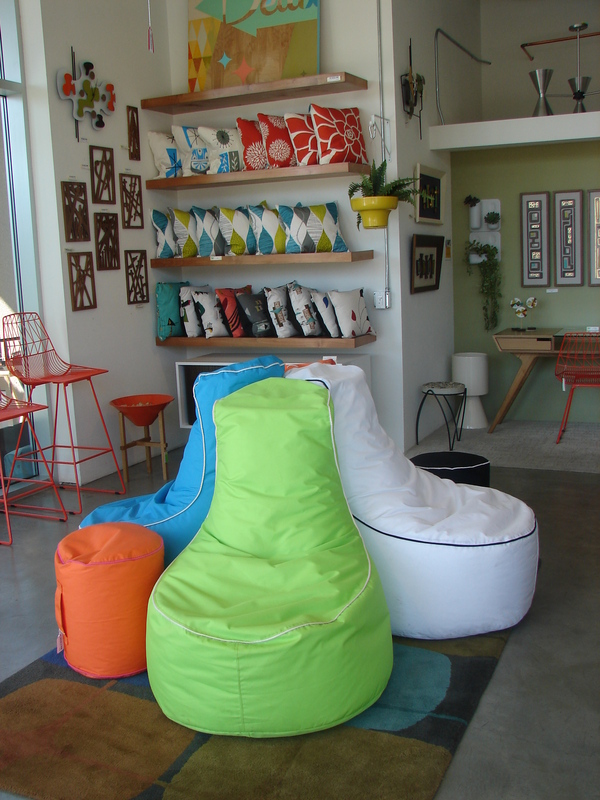 Maybe I’ll even consider it for my next place – especially if that place is in Palm Springs. Paris, Tokyo, New York, Rome……Just Kidding!